If you’re interested in learning about dropshipping then here’s a list of the Top 8 Dropshipping courses. 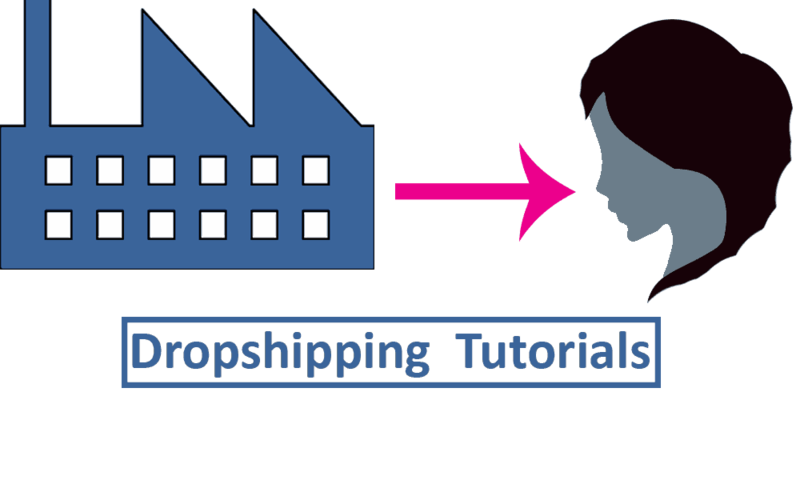 While the idea of dropshipping might feel intimidating at first, these selected courses will provide you with the necessary guidance. This course has 89 lectures in English for all levels. It’s best for beginners with no experience or prior knowledge. You just need a computer and an internet connection to get started. You will learn the core concepts of dropshipping and you will be able to start a dropshipping store within a few hours. It’s instructed by David Vu and has more than 21,000 enrolled students. This easy-to-follow course offers 51 lectures. The informative course will help teach you how to build your own online store with a minimum $60k annual profit. This newly created store can be your main source of income, and you can be your own boss. It’ll help you work flexible hours. You just need some writing skills for product descriptions, and how to work with spreadsheets. Richard Robbins instructs this course. 3 DropShipping Custom Shirts: In 7 Easy Steps! In the ten lectures included in this course, you’ll be able to start earning from your online store in about a week. This course will help you set your Shopify account, drive traffic, and make sure the tiniest details are made perfect. It has more than 3,000 enrolled students. Eric Lafleche instructs this 1-hour course. This useful course has a total of 50 lectures. In this course, you will learn about the simplest details to the most advanced techniques related to eBay Dropshipping. Instructed by Aviv Malka and David Levine, you will be taught how to open your eBay and Paypal accounts and sell Amazon products on eBay at a profit. The 36 lectures of this course will guide you in a step-by-step fashion to create your own dropship website. Furthermore, you can use the information to help clients create their online stores and make them profitable. Theo McArthur instructs this 3.5 hours long course that has close to 3,000 enrolled students. For this course, you just need basic understanding related to how Facebook works and basic browsing skills. This course has 51 lectures that will teach you how to run successful Facebook ads to improve overall sales and create a profitable dropshipping store without stocking items. It’s instructed by Tomer Algrably. The course has more than 1,000 enrolled students. 7 Dropshipping with Aliexpress: Build and Launch your Store! Through this 16 lectured course you will learn everything from setting up your Shopify account to Facebook advertising for driving traffic to your store. This course is for everyone whether you’re a housewife or a student. It has more than 9,000 enrolled students and is taught by Eric Lafleche. This course has a total of 33 lectures. Mostly sellers prefer dropshipping from Amazon to eBay, but this course focuses on sourcing products from Walmart to eBay which means less competition. This useful course is instructed by Aviv Malka and David Levine. It’s a 2-hour course with more than 400 enrolled students.